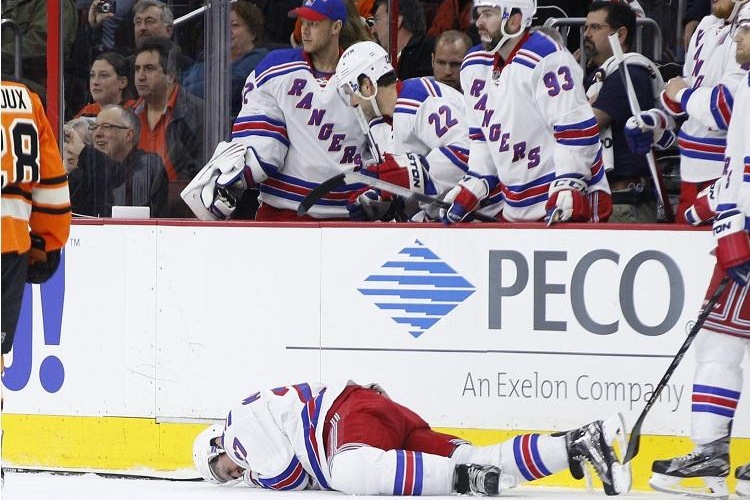 Wayne Simmonds punched Ryan McDonagh in the face on Saturday, gave him a concussion, and got away with it. Aside from the game misconduct he received at the time, Simmonds avoided a suspension despite his punch to the jaw of an NHL All-Star and Alain Vigneault was right to speak out and question if the same result would have happened if a superstar in Pittsburgh who wears No. 87 were concussed. WFAN Mike’s On: Francesa on the FAN producer Brian Monzo joined me to talk about Wayne Simmonds punching Ryan McDonagh and the NHL Department of Player Safety’s lack of involvement, the John Scott story and publicizing it with Mike Francesa, Alain Vigneault’s misuse of Keith Yandle, the albatross contracts for Dan Girardi and Marc Staal and Chris Kreider and Kevin Hayes being busts.